There’s something to be said about the love for salsa verde that some people like myself have. Seriously, I can have it twice a week, with leftovers, for breakfast, lunch, dinner, and still be as happy as a kid in a candy store. I love it so much that I have six different posts using salsa verde. Each one has its own method, too. In this post, you’ll find four of my favorite ways to use both homemade and canned salsa verde. First is a traditional chile verde recipe that was my first recipe with salsa verde on Spanglish Spoon. It’s a long process (1 hour, 35 minutes), but well worth the time and effort to make because the salsa is cooked twice. The tomatillos and jalapenos are first roasted on a griddle, then cooked in the pan drippings with onion and garlic before finishing off with a 30-minute simmer with pork meat. The best way to have this traditional chile verde, in my opinion, is with steamed white rice. Preferably Jasmine rice. Chile Verde Turkey Legs also would go great with steamed white rice, Mexican rice, or Thanks Giving stuffing even! 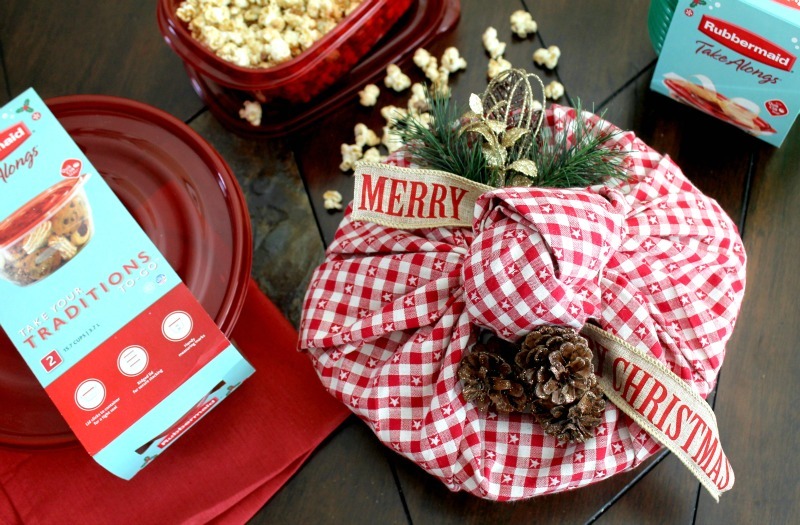 These were made in the crock-pot and served during a Friendsgiving dinner last Fall. And of course, I can’t post about salsa verde without sharing this bowl of Mexican goodness that is Pozole Verde. The recipe I have on here is made with chicken, but you can definitely use a different meat or replace the meat entirely with vegetables such as potatoes, chayote, corn on the cob, zucchini, or whatever you like best. If you’re on the hunt for a quick meal, you can never go wrong with a can of salsa verde and some tortillas to make tacos. One of my favorite pairings with salsa verde is nopales and potatoes. 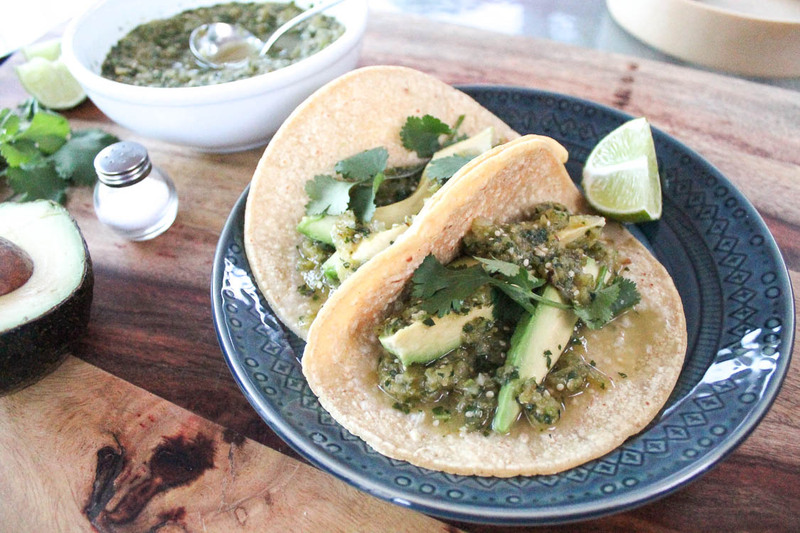 These Chile Verde Tacos with Nopales and Potatoes are made with canned salsa verde. It’s a one-pot meal with only four ingredients – pork, Yukon Gold potatoes, cooked nopales, and two cans of mild salsa verde. Cook the meat (1-2 pounds, depending on how much you want) first until it’s almost fully cooked, then add two or three diced yellow potatoes and cook them for a few minutes with the meat, then add 1 pound cooked nopales and two 10-ounce cans of mild salsa verde. Simmer on low until the meat and potatoes are fully cooked. Warm up corn tortillas, and serve these tacos with queso fresco, avocado, and a few sprigs of cilantro. I haven’t posted the step-by-step recipe for the tacos because it’s a pretty easy recipe if you follow the instructions I shared above. I might share a video later on Instagram. If I do, I will update this post later with a link here. Now that I’ve shared this short list of salsa verde recipes with you, how about you share one with me?! Comment below with a link or recipe ideat that you’ve tried and loved! Help me spread the Salsa Verde love! This is wonderful! Salsa verde is one of our all-time favorite salsas. 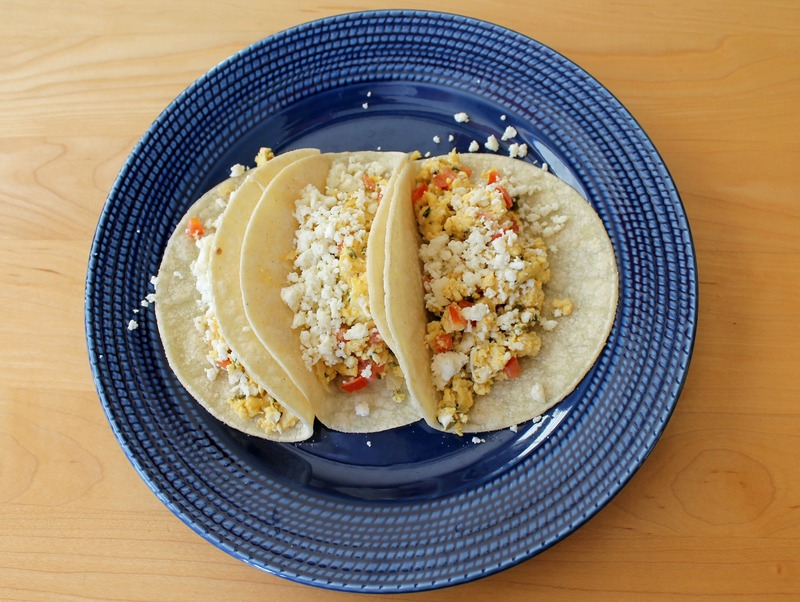 I make it pretty often at home since I like to add it to almost anything, from eggs to tacos. I have one for you https://www.mamalatinatips.com/2016/08/turkey-albondigas-in-green-sauce.html the tangy salsa verde goes really well with the tenderness and sweetness of the turkey albóndigas. Thank you for sharing your recipe here, Silvia! It sounds delicious!! I can’t wait to try it.